Coming off of a silent Summer, Calibrii reveals a little something he's been working on during his hiatus. Readying to release new music very soon, Calibrii gives his audience a tune to fall in love with just in time for autumn. Letting his female audience know someone is out there to love them, they shouldn't wait for "The Right Moment" and now is the time to act. 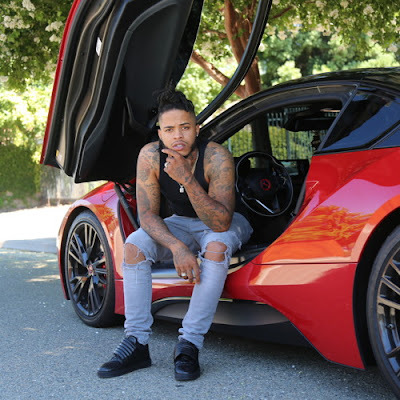 Hoping to inspire more with his upcoming debut album, Calibrii is taking extra care of his craft while showcasing various flows and his skills from the keyboard to his pen game. 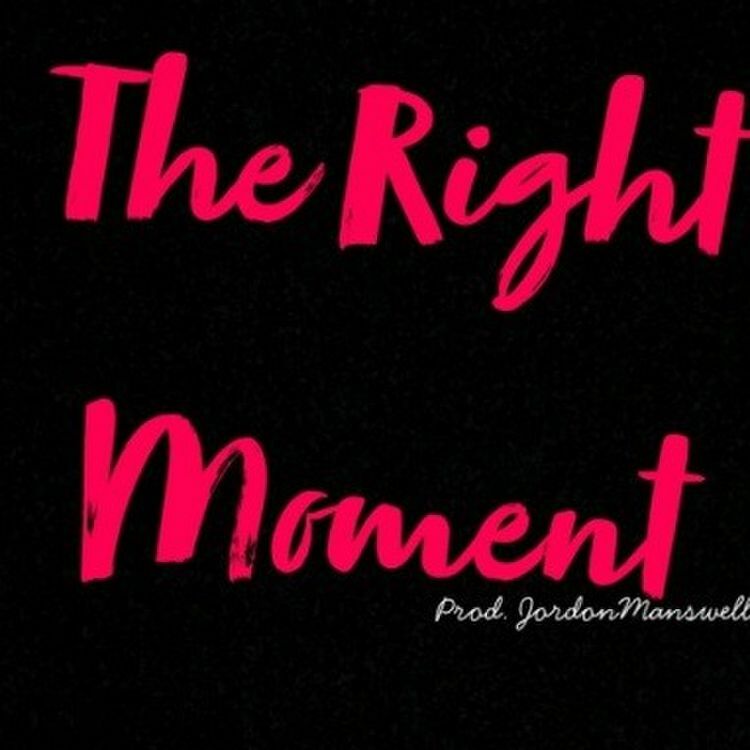 Indulge yourself into his latest cut "The Right Moment" produced by Jordon Manswell available now. Follow @calibriiofficial on Facebook and Instagram as well as @itsCalibrii on Twitter.